I am looking for a small 4x4 tractor with loader to replace my Long 610. Came across a 2003 or 2004 Century 2535 4WD with C50 loader, 250 hours. Everything seemed working fine. The only problem I noticed was the bucket did not turn downward to dump the content quickly. It moved slowly Is this normal or a big problem? 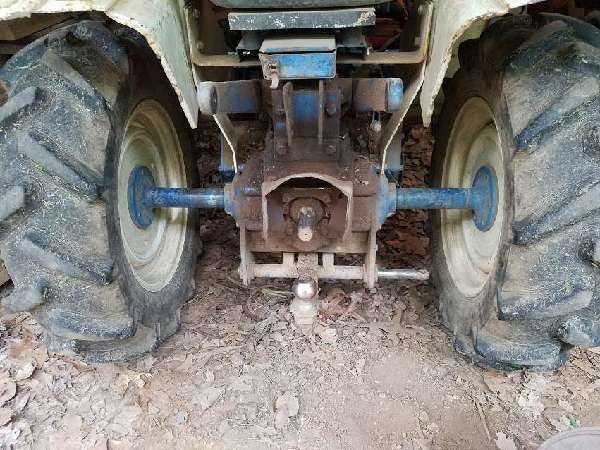 What would be a good price for this tractor?